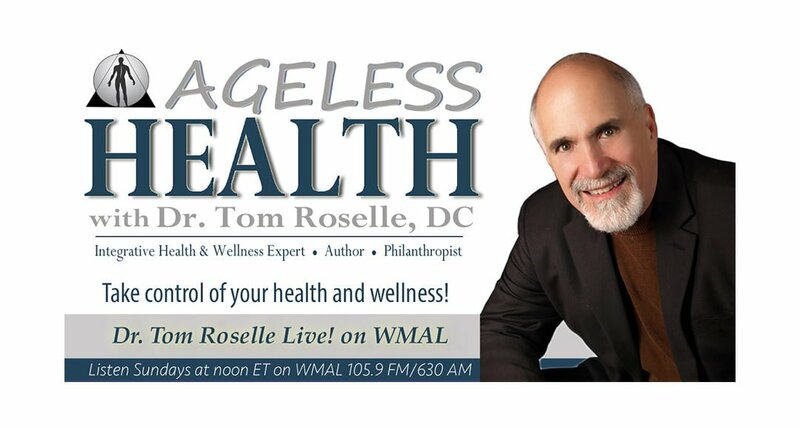 Therapeutic Potential of Stem Cells - Dr. Tom Roselle Live! Listen to Dr. Tom Roselle, DC discuss regenerative medicine and stem cells, including key genetic and epigenetic factors that determine stem cell properties. Attend a free health education class on Springtime Allergies on Wednesday, April 3, 2019, at 7:00 PM at the Roselle Center for Healing.